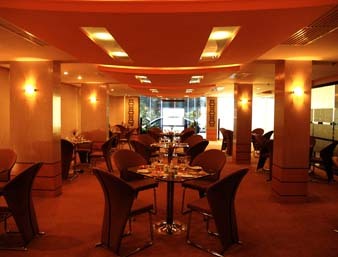 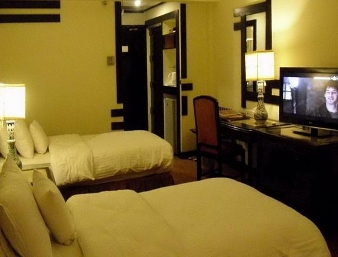 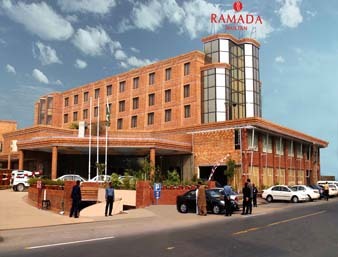 Book RAMADA HOTEL MULTAN on cheap rates | iMusafir.pk. 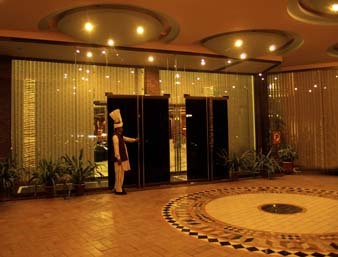 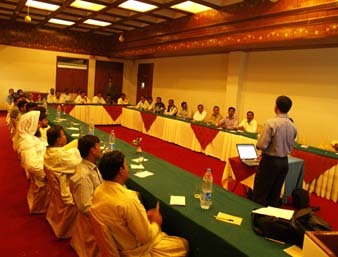 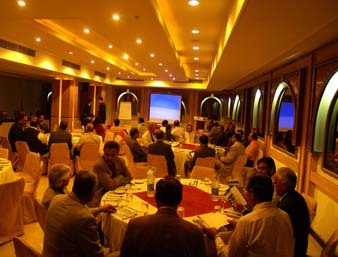 Ramada Multan 76 - Abdali Road, Multan, Pakistan. 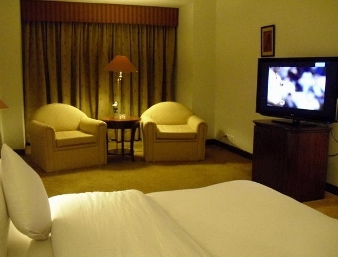 Located in the heart of Multan City, our Ramada Multan hotel near Shrine of Bahauddin Zakariya is just minutes from popular area attractions and major businesses. 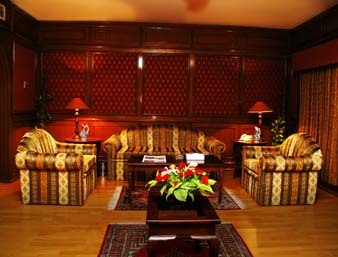 We are centrally located making our hotel the ideal spot for business and leisure travelers alike. 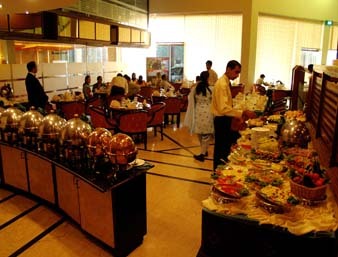 Greet the morning with a smile over free continental breakfast, and catch up on the news with free daily newspaper. 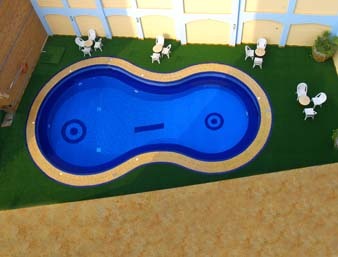 Before you head out for the day, go for a refreshing swim in our outdoor pool and work up a sweat in our fitness room. 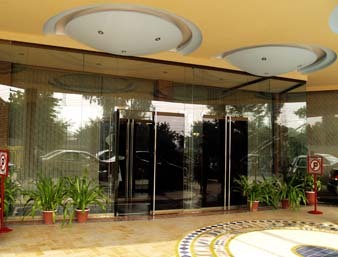 Stay connected to home or the office right from your air-conditioned room with high-speed Internet access. 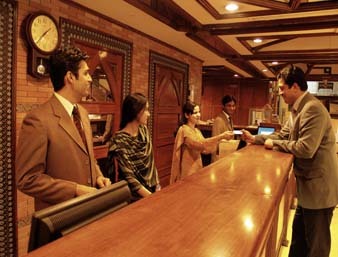 Our hotel offers guest laundry services and express checkout. 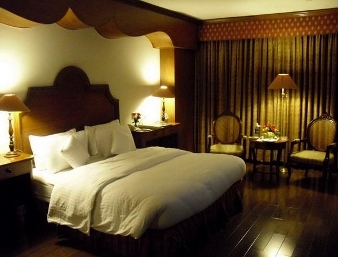 Handicapped-accessible rooms, non-smoking rooms and presidential suites are available at our hotel in Multan, Pakistan.